This Viking is loaded with options and upgrades. Teak deck and cover boards, Eskimo icemaker, 1200 GPD watermaker, Sat TV, to name a few! 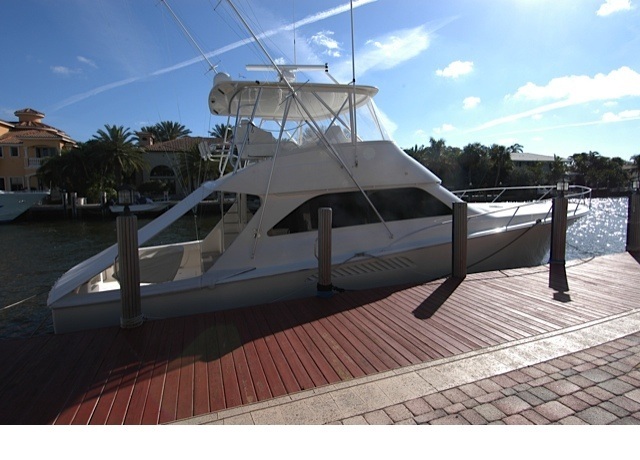 SEE “ANOTHER TOY” AT THE FT. LAUDERDALE BOAT SHOW, OCTOBER 31-NOVEMBER 4TH DOCK CD. 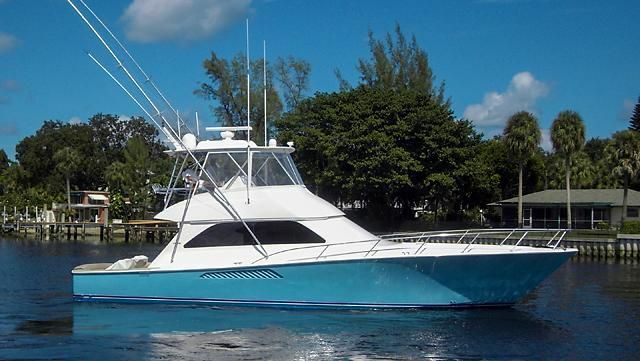 “Another Toy” is a must see for 54′ Class Sportfish buyers. She is lightly used and immediately ready to fish and cruise! The Viking 54 Convertible offers big boat performance and accomodations in a package suitable for owner/operators. 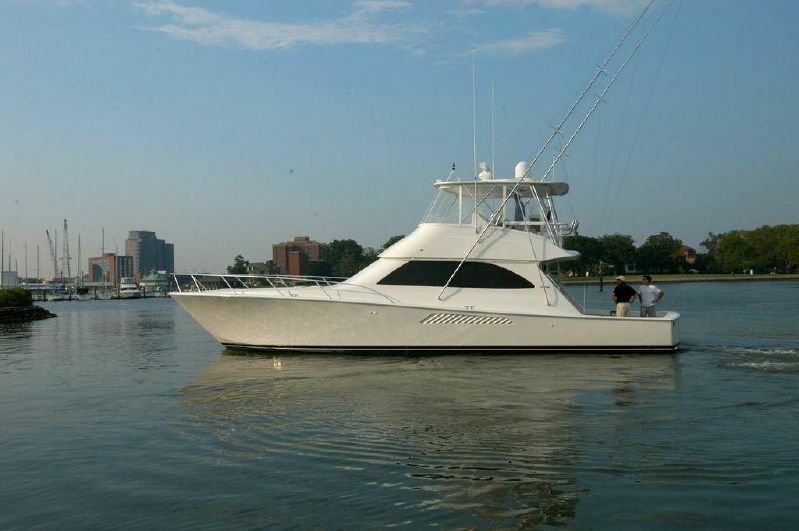 “Another Toy” started life as a dealer demo outfitted with the best available in 2008, but with the simplicity and clean look of an owner/operated vessel. Price reduced, was $1.995m now $1.699m!